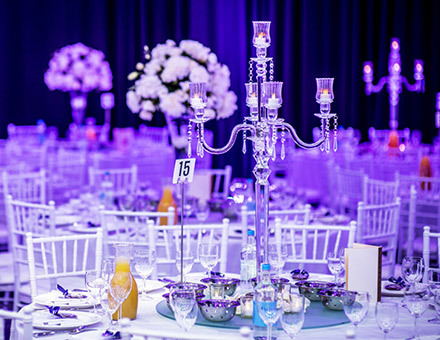 Specialists in luxurious chair hire in London and areas nationwide. 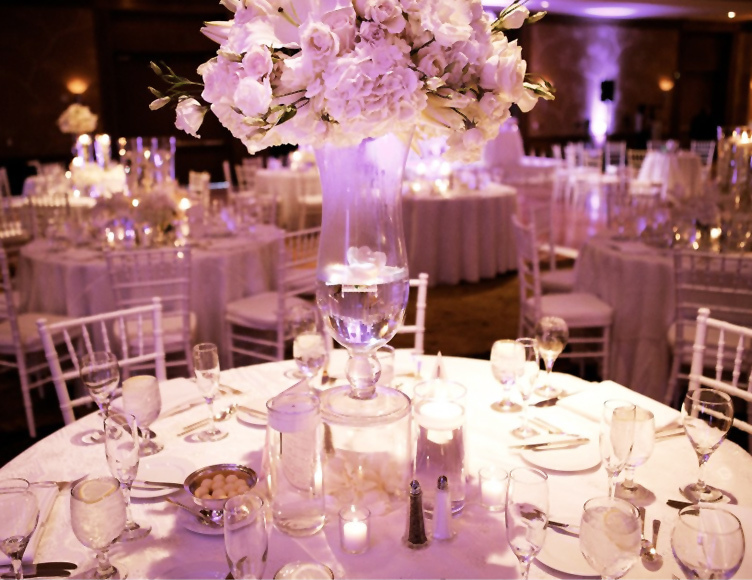 The chiavari chairs also known as tiffany chairs are extremely popular across the world, named after the beautiful West Coast of Italy. 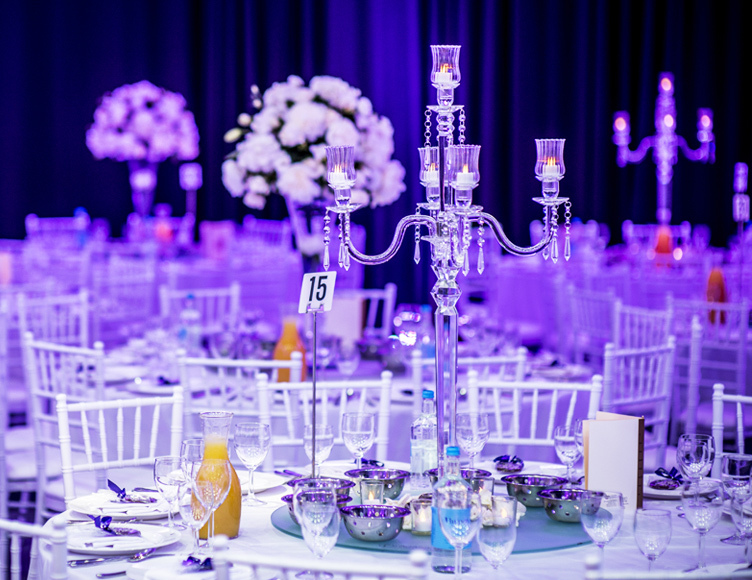 Chiavari Chairs help create a powerful initial impression at almost any event be it a Wedding, Bar Mitzvah or Corporate Event. 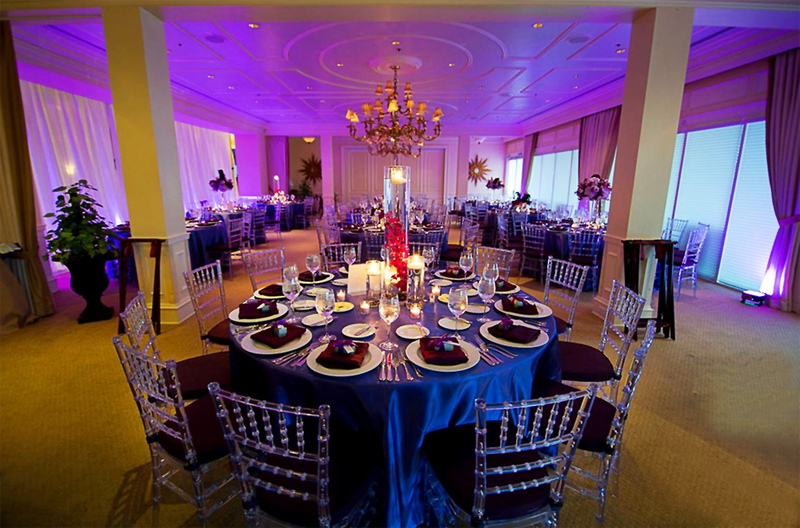 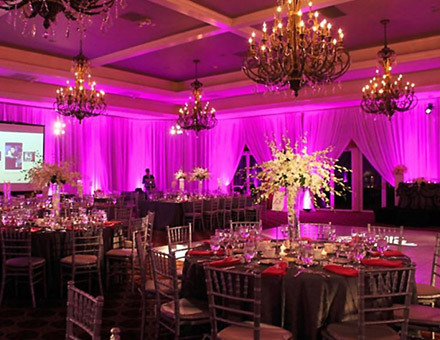 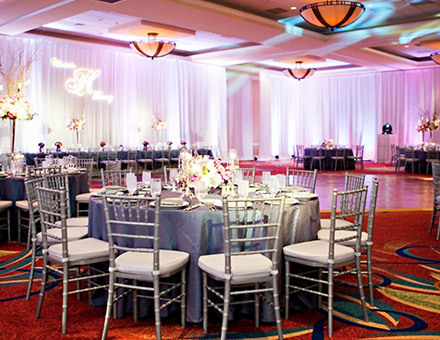 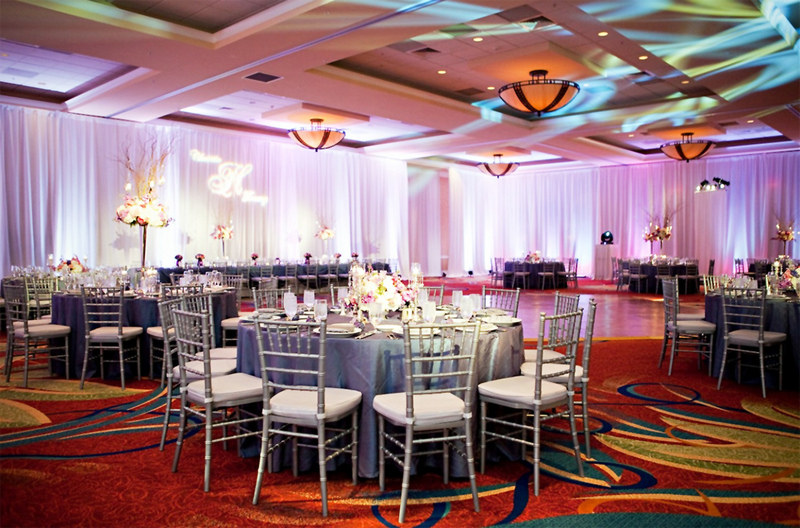 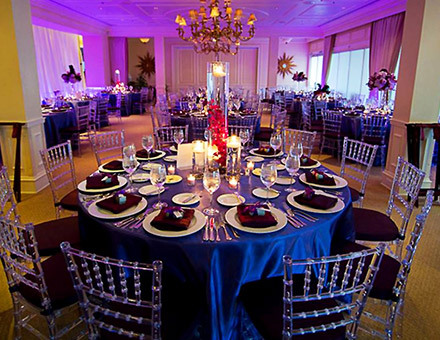 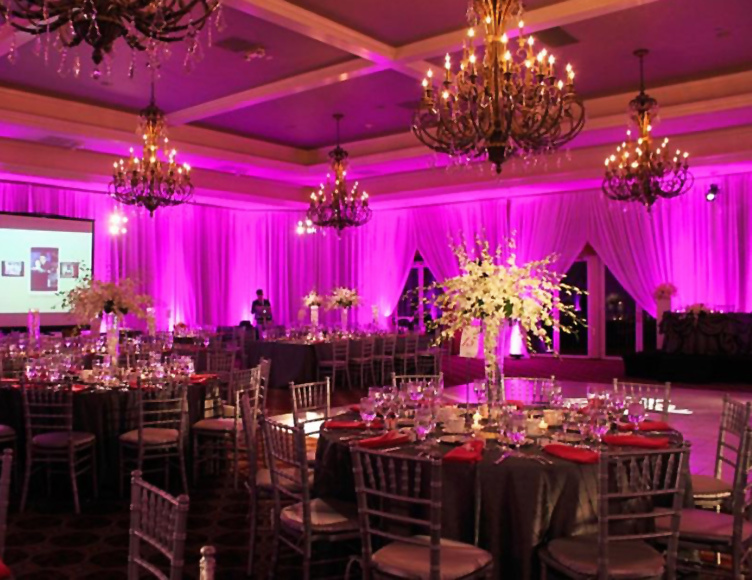 The sheer elegance of the beautifully hand crafted chairs compliment almost every venue perfectly and become an impressive part of the theme and decor. 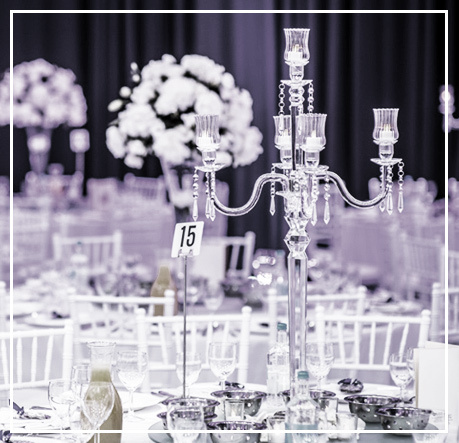 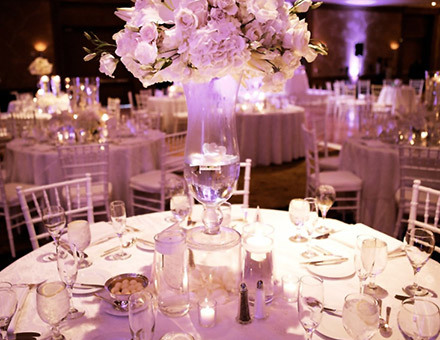 Get in touch with us to discuss your wedding theme and we’ll provide you with some great ideas to decorate your venue.